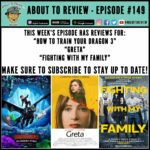 On this week's packed episode I review 3 new films; "How To Train Your Dragon: The Hidden World", "Fighting with my Family", and "Greta"! 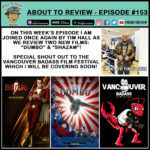 Another week, another solo episode, but this time it was due to the Snowmeggedon that hit Seattle this weekend! 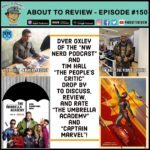 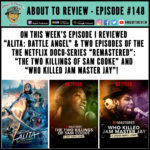 I reviewed "Alita: Battle Angel", "The Two Killings of Sam Cooke", and "Who Killed Jam Master Jay"! 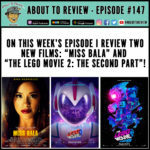 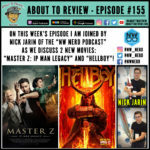 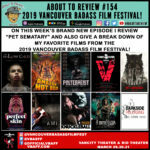 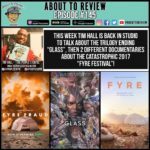 On this week's episode I review two new films: "Miss Bala" starring Gina Rodriguez, and "The LEGO movie 2: The Second Part". 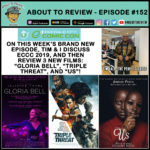 One of them is a remake of a an award winning Mexican drama, and the other is a sequel that is almost as awesome as the first.